5" tall x 4" wide.. 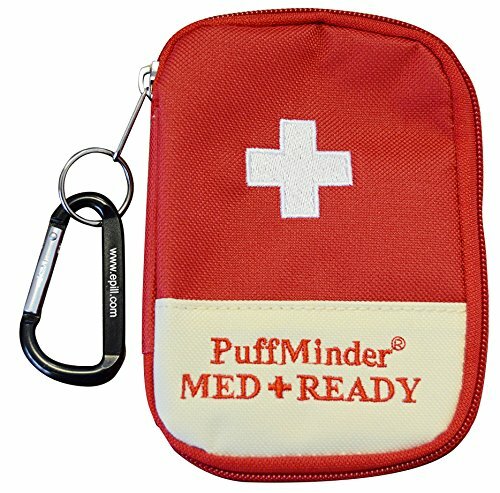 Perfect for albuterol and other rescue asthma inhalers (MDI). If you have any questions about this product by e-pill Medication Reminders, contact us by completing and submitting the form below. If you are looking for a specif part number, please include it with your message.